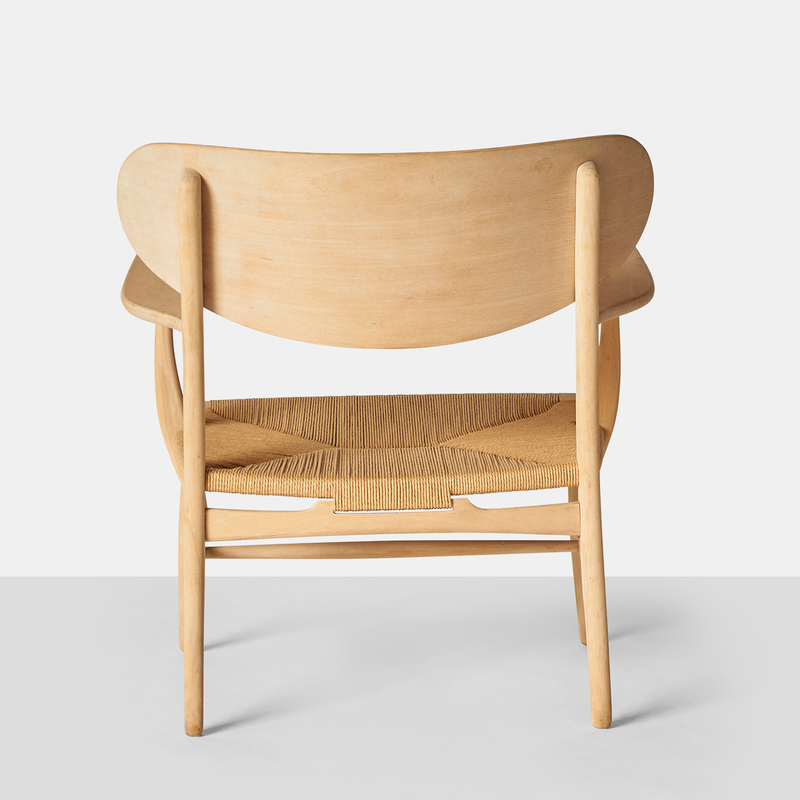 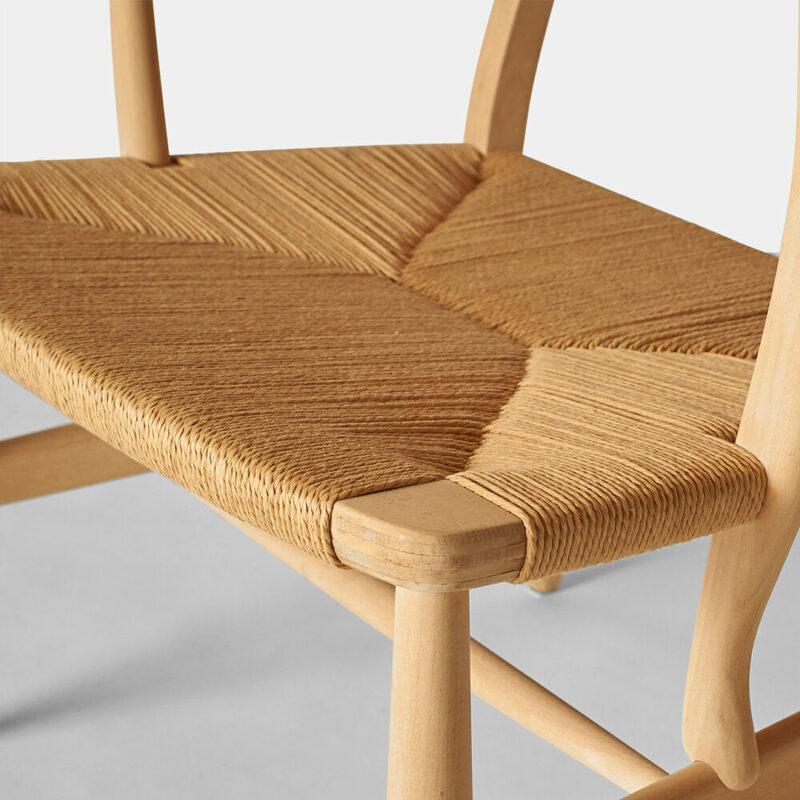 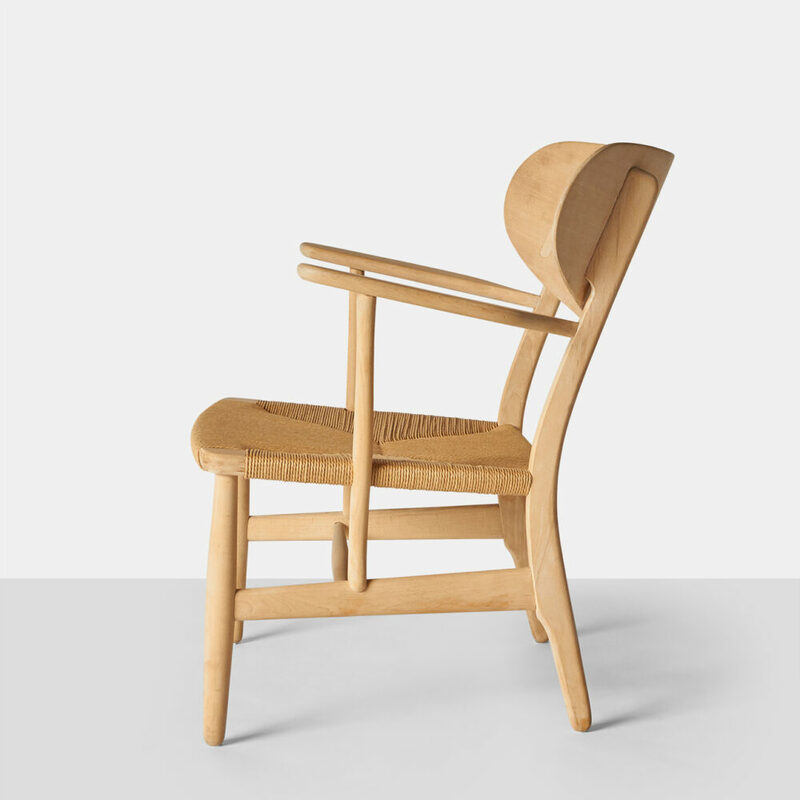 A freshly renovated Easy chair by Hans J Wegner. 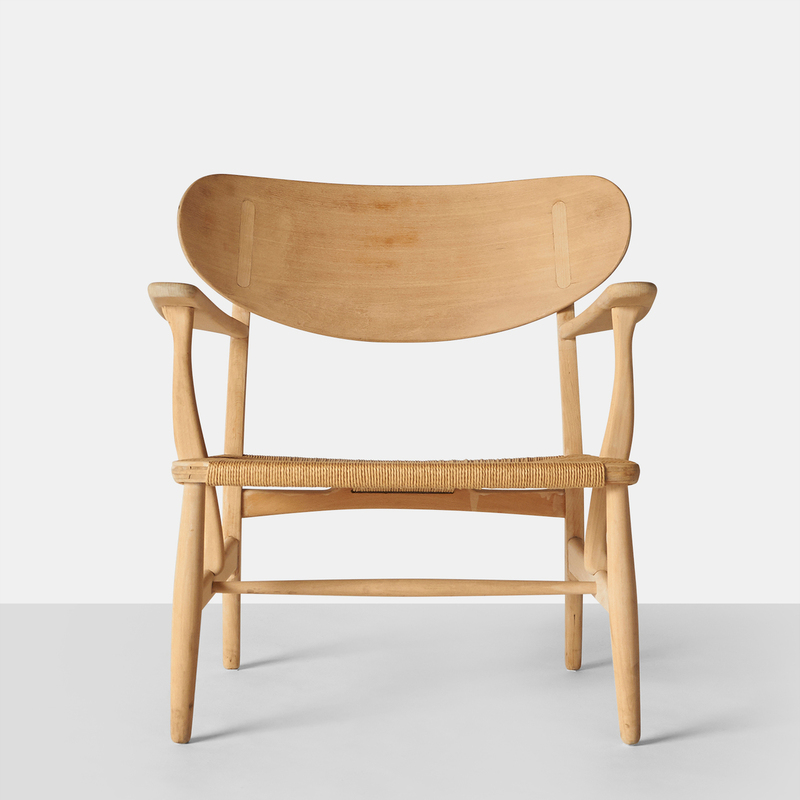 Soap treated beech frame and new papercord seat. 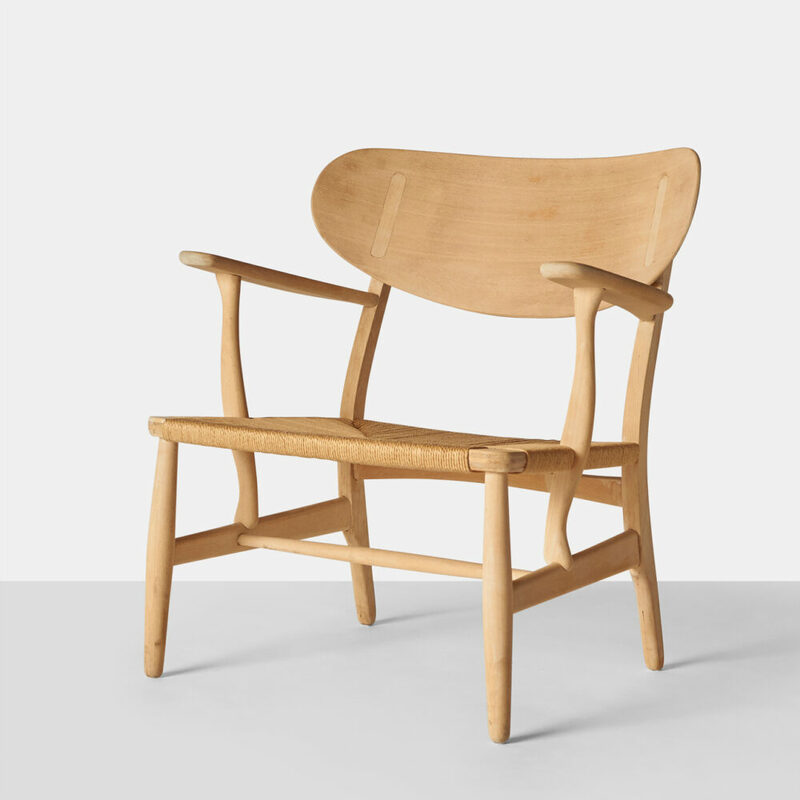 Model CH-22, produced by Carl Hansen and Son.